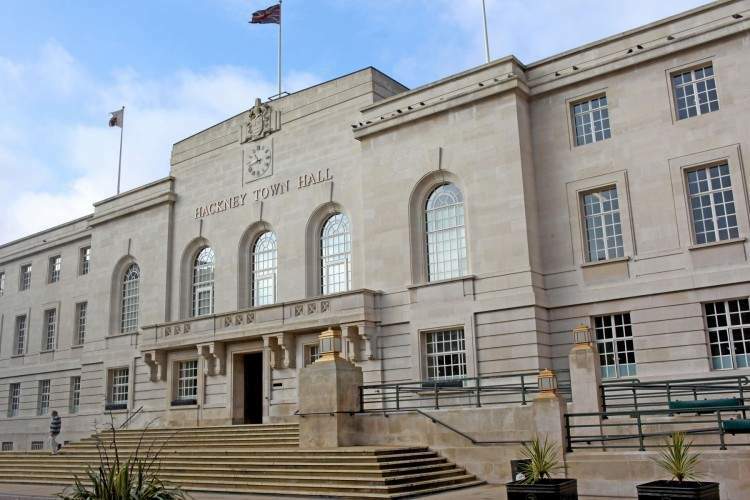 The London Borough of Hackney has adopted the OutSystems low-code development platform to enhance its digital services. The council is using the platform because it believes it will help the borough build its mobile applications up to 50% faster. Hackney is currently building a number of key applications that will support tenants and leaseholders in its housing estate which comprises 28,000 homes and 32,000 tenancy leaseholders. The new initiative with OutSystems is intended to enable the delivery of digital capabilities to its housing estate and is a part of Hackney Council’s ambition to move online to improve customer services and reduce costs. The first product of the OutSystems relationship, ‘Manage My Rent Account’, is a mobile application designed for more than 8,500 tenants of Hackney properties. Hackney is also in the final stages of private beta for another application, ‘Manage My Tenancy’, which has been specifically designed for officers who look after Hackney’s housing estate. Both applications will enable tenants and housing officers to manage their rent accounts and estates remotely. OutSystems was awarded the contract and worked in partnership with Hackney Council to refine its requirements, with a strong focus on co-design, speed and user-needs. Cain expects to develop one new app per quarter over the next 12 months. “Previously, we were lucky if we could develop two apps in a year, so we have doubled our capability to deliver apps faster to the business,” said Cain. Hackney Council is also evaluating the role that OutSystems can play in supporting its internal systems, such as systems to manage joiners, movers, and leavers.